Family Law practice with over 35 years combined legal experience relating to divorce, child custody, child support, and property division. 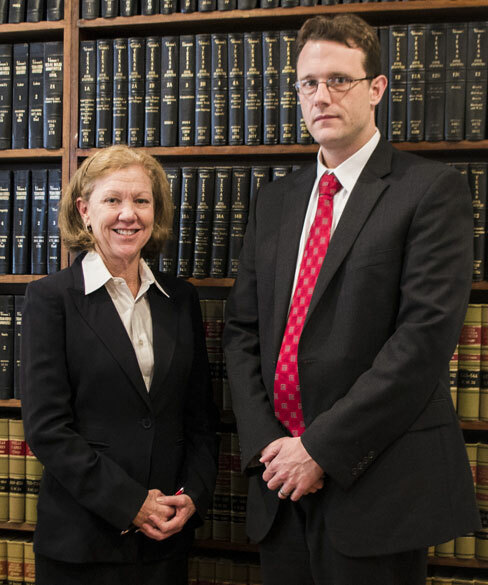 We have devoted our legal practice to helping families understand and navigate through stressful legal matters. 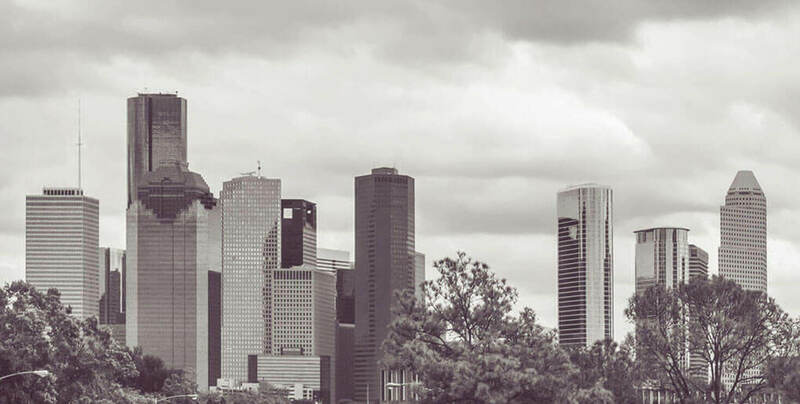 Our attorneys represent clients in Harris County, Ft. Bend County, Waller County, Montgomery County, Galveston County and surrounding counties. We are with you every step of the legal process and will assist you in moving on to the next chapter of your life. We have the staff and support you need to get through this difficult process. Please don’t hesitate to contact us for your initial consultation at (713) 861-7777 or email us today. Nothing in life is more precious than one’s own child. We will work with you to obtain the best outcome for your child. Once we file for divorce, how long do we have to wait to actually get divorced? There is a statutory waiting period of 60 days, so you have to wait at least 60 days from the date that you filed to actually get divorced. The actual time frame will depend on the specific circumstances of the case. It could take a year or longer. No. Only one of the spouses has to request the divorce. If the other spouse does not agree to it the Court can grant the divorce over their objection. Can I receive temporary spousal or child support? Yes, the Court has discretion on ordering temporary support payments while a case is pending. Once the divorce is finalized, can I resume use of my former/maiden name? 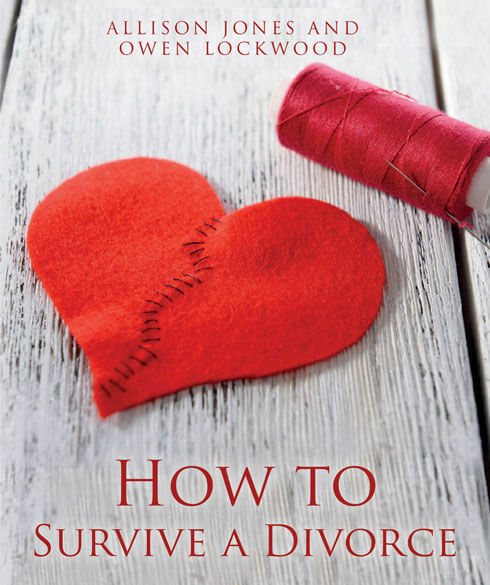 Yes, there is a shortcut to changing your name in a divorce and it is very simple to do.